I had my yearly eye-test today which is sort of confusing because it’s supposed to be every two years, but I’ve been bombarded the last couple of weeks with reminders by OPSM, the eye-glass retailer that I’ve been going to since I started wearing prescription readers, to get one and so I did. 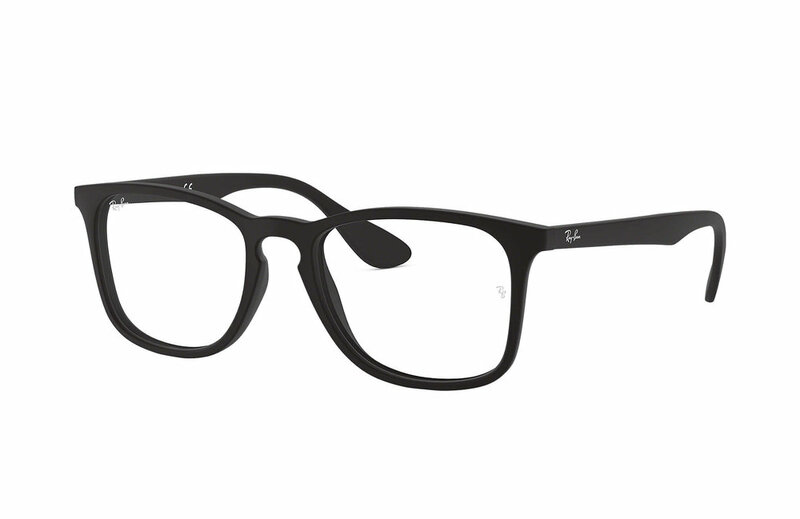 I’ve been obsessed with getting a pair of Tom Ford readers as well and hemmed and hawed all through-out the holiday season about getting one, but the prices never really got any lower (starts at $380). And because OPSM is quite expensive, I wasn’t about to spend nearly a thousand dollars bringing in a brand they don’t carry (which they should because they carry everything else like Prada, Armani, D&G etc) on top of putting new prescription lenses on them. I got bi-focals last year but in that space of time, my general vision has deteriorated a bit. Below is how I see things; left is without glasses on and right, with glasses. It’s even gotten to a point where I bump into door-frames, protruding open shelves, table edges and basically everything at the periphery of my unaided vision. The good thing about eye-exams is that they can also reveal whether you’re sick of something else like glaucoma, diabetes, cataracts etc. I had none of those thank God, but my cholesterol levels needed to be checked because the eyes can show cholesterol deposits as well and surprise, I have quite a few. But that’s life- there’s nothing you can do with normal ageing and its effects, but you can manage what you eat.